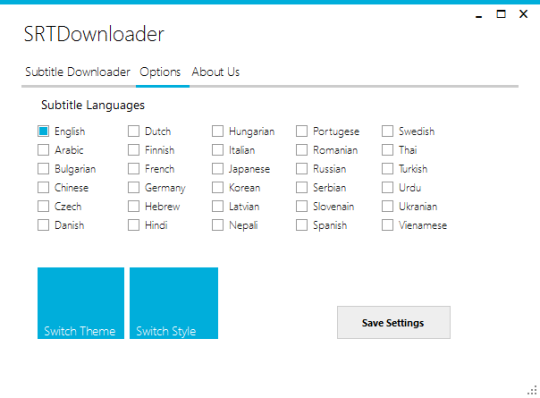 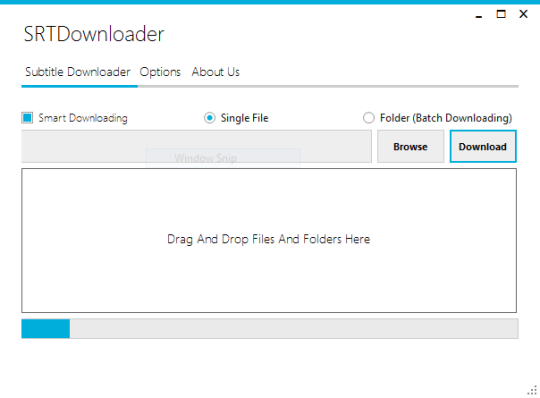 SrtDownloader is a subtitle downloading software for movies,tv series This program is developed by Bibek Kumar Shah. 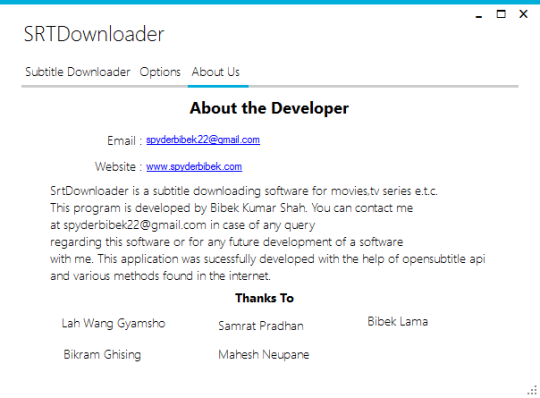 You can contact me at spyderbibek22@gmail.com in case of any query regarding this software or for any future development of a software with me. 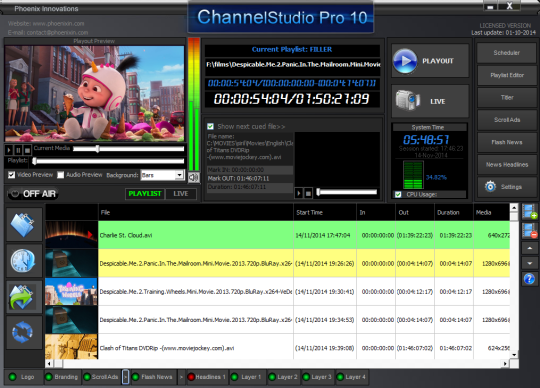 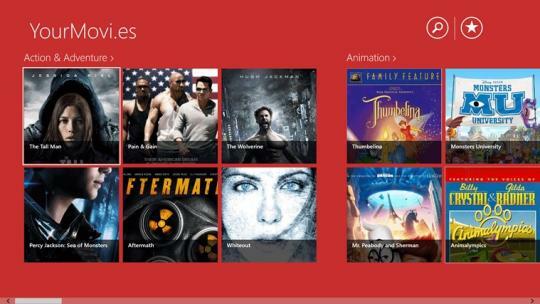 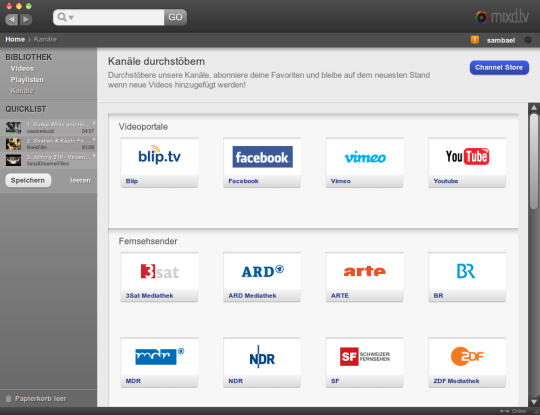 This application was sucessfully developed with the help of opensubtitle api and various methods found in the internet.